“Where did you get these strange plants from?” Wei asked. Sue tried not to panic. “They are gifts.” Why does Wei have to be so nosy? And why is she here instead of at the market? “You don’t remember who gave you these ugly plants?” Wei sounded skeptical. “Oh, yes. I’d better leave now.” She scurried off. Once the coast was clear, Sue went over to the plants and removed the Bibles. It was time to find new hiding places. This story was inspired by an article I read about China shutting down churches and seizing Bibles in an “ambitious new effort to lessen or even eradicate the influence of Christianity and religion from the country”. So far, the government has shut down hundreds of Christian house churches. According to Willy Lam of the Chinese University of Hong Kong, “Xi is a closet Maoist—he is very anxious about thought control. He definitely does not want people to be faithful members of the church because then people would profess their allegiance to the church rather than to the party, or more exactly to Xi himself.” Faithful Christians would rather obey God than men and will do so even if it costs them their lives. Imagine being badly beaten and disowned because you give your life to Jesus Christ. Jesus predicted that this kind of thing would happen. “Do you suppose that I came to give peace on earth? I tell you, not at all, but rather division. “For from now on five in one house will be divided: three against two, and two against three. Father will be divided against son and son against father, mother against daughter and daughter against mother, mother-in-law against her daughter-in-law and daughter-in-law against her mother-in-law.” In the case of Saidha, it was father against daughter. 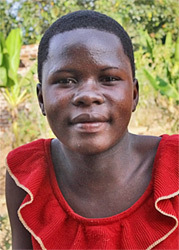 When her adoptive father learned that she and her sister had converted to Christianity, she was beaten. In some countries in the world, there is no such thing as religious liberty. 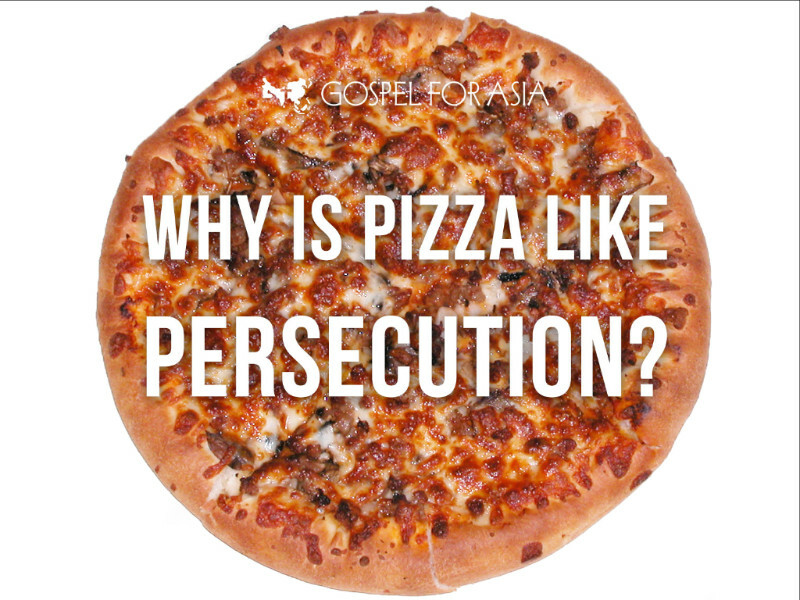 People are persecuted or killed for their faith. Please pray for the brave souls who, like the apostle Paul, “also count all things loss for the excellence of the knowledge of Christ Jesus” (Philippians 3:8). Pray for teenagers like Saidha who are disowned by their families that they continue in their faith, trusting in the loving care of the Lord. 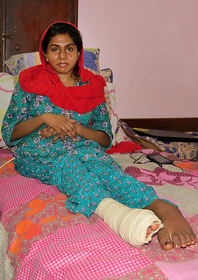 A teenager was recently beaten by her adoptive father when he discovered that Saidha and her sister had converted to Christianity. The girls, who live in the primarily Muslim village of Bwite, accepted Christ after hearing the Gospel message at an evangelistic meeting. When their adoptive father, Ali Sooka Abudalah, learned about their new faith, he beat Saidha with a club. Ali, the son of the local imam, had adopted Saidha and her sister after their biological father died several years ago. Saidha’s face was left badly swollen after the heartless beating, requiring that she spend about a week in a medical clinic while being treated for her injuries. Ali then determined that since Saidha had decided to leave Islam, she could no longer be raised as one of his children. He took her to a church in the village and notified local authorities that he intended to leave her in the custody of a church leader. In an official document, Ali turned over custody of the girl to the pastor, adding that he does not “want to know or hear any matter concerning her because she confessed Christ as her personal Saviour.” The letter was signed on December 13th, 2014, by Ali, 12 witnesses and several other local officials. A VOM worker visited Saidha a few weeks ago, after travelling several hours to reach her. Thankfully, the teen is presently being well cared for in the home of evangelist Muwanguzi Hassan, another convert from Islam to Christianity. 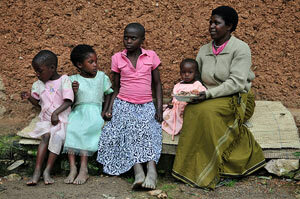 Muwanguzi and his wife care for 17 other children who were also disowned by their families for the same reason. The couple is one of just four Christian families residing within their Muslim village. Thank the Lord for the steadfast faith of Saidha! May the love and support of this new Christian family sustain and encourage the young believer as she rebuilds her life. In particular, may God grant complete healing from the physical assault she encountered, as well as recovery from the emotional wounds of being abandoned by her adoptive father. Pray that Saidha’s sister will also continue to grow in the Christian faith, and that God will keep both of these precious girls safe in His loving care. Additionally, may He move powerfully in this Muslim village so that many more will learn the truth of the Gospel. For whatever is born of God overcomes the world. And this is the victory that has overcome the world—our faith (1 John 5:4). I received these recent persecution and prayer alerts from The Voice of the Martyrs Canada. Please take time to read each one. Pray for the loved ones of those who died for their faith and pray for those who are suffering for their faith. 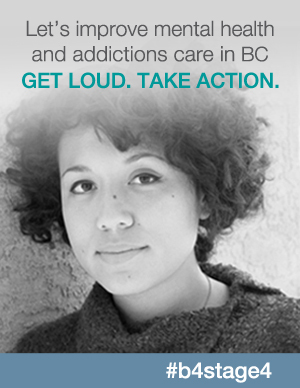 Visit each story’s link to find out more and to see what you can do to help. Each one of us can make a difference. Farah was permanently paralyzed as a result of the assault, and sadly battled many medical complications in the months leading up to her death. Farah’s mother and siblings are understandably having a difficult time, especially as the young woman’s father also recently passed away in March of 2014. Let us bring this grieving family to God’s throne of grace, asking Him to grant His mercy in their time of need (Hebrews 4:16). While mourning the loss of Farah and her father, may they be confident in the salvation assured for both of these loved ones through Jesus’ death and resurrection. Please also remember the many other families who have lost dear loved ones during that heartless bomb attack, praying that they will continue to sense the Holy Spirit’s abiding presence. May others still struggling with physical or emotional wounds from that senseless tragedy experience full recovery. Finally, pray that the believers in Pakistan will continue with God’s Kingdom work, breaking through the darkness of sin and evil by shining His glorious heavenly light. 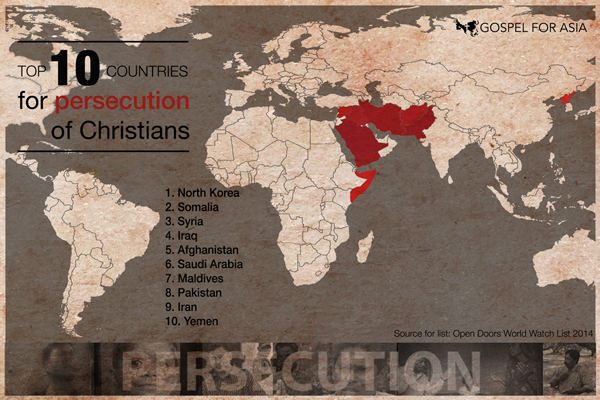 To learn more about Pakistan’s persecuted church, you can read our Country Report. forced to flee their home in Jordan. Two sisters who converted to Christianity were forced to flee their village recently after their brother threatened to kill them for leaving Islam. Before her conversion, “Nazli” felt that Allah was unfair and discriminated against women. When a Christian relative helped her to understand how just the true God is toward all of humanity, she willingly invited Jesus into her heart. Upon learning that Nazli had become a follower of Christ, the young woman’s brother beat her and threatened to have her killed. Nazli and her sister, whom she had led to Christ, were then forced to leave their village and find safe refuge elsewhere. They currently live in a VOM-sponsored safehouse, where they are receiving encouragement and further instruction in the Christian faith. Traditionally, Christians have had few difficulties in Jordan, and even “quiet” evangelism has been allowed. However, there are followers of Christ in this country who have faced persecution from their families, employers and other members of society. With Islamist movements sweeping across the Middle East, Jordanian believers are concerned that similar developments may potentially occur within their own country. What an amazing testimony of the Holy Spirit’s transforming work in the lives of Nazli and her sister! Ask the Lord to continue to comfort and encourage these two young Christian women, especially as they have been forced to leave their home, family and friends. May God bless them with the support of a strong Christian community; one that will warmly embrace them and help to nurture their growing faith. In turn, may these sisters be used powerfully as God’s agents of grace and love to others who are seeking to learn more about the Christian faith. 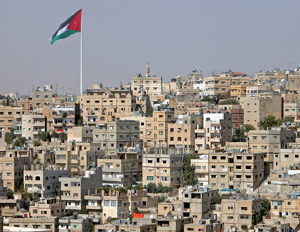 Additionally, please remember the country of Jordan as a whole, praying that peace will reign within the homes and communities of this ancient land, and for the protection of all its people — including the great influx of refugees from Syria who themselves are seeking safety from the terror of severe persecution. For more information on the trials some Christians have faced in Jordan, please visit the Jordan Country Report. 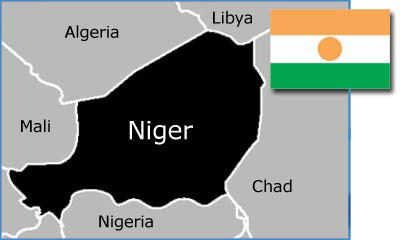 The minority Christian population in Niger was targeted in violent raids after a French satirical magazine depicted controversial images of Islam’s prophet Mohammed. Dozens of churches were burned down, along with numerous other Christian-owned buildings, including homes, schools and those used by organizations. At least 10 people were killed in the rioting, which centered around the capital city of Niamey and the southern city of Zinder, also extending to various towns across the country. Similar protests were held in several other nations, including Algeria, Senegal, Pakistan, Somalia and Sudan. Many in Niger’s Christian communities have fled their homes and remain very fearful of further attack. There are reports that the homes belonging to Christians have been marked for destruction, and that mosque loudspeakers have broadcasted extremist sermons promoting jihad against the already victimized believers. 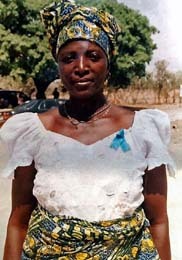 Pray that God will bring healing to the members of Niger’s traumatized Christian communities. Specifically, may all those who have been affected by this senseless violence experience the everlasting love of the Father, the comfort of a personal relationship with His Son Jesus, and the power of the Holy Spirit to continue living wholeheartedly for Him. Ask the Lord to lead and empower the country’s authorities so they will be used as instruments of His peace while providing needed protection to all of its citizens during this time of tremendous unrest. Please also request that He will use this tragic situation for His greater purposes by touching the hearts of those who have yet to receive His eternal salvation. 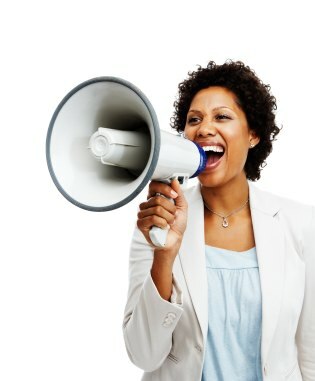 In essence, may this trial not discourage the church in Niger, but rather be mightily used to further strengthen, refine and embolden all of the believers in this country so they will live in steadfast devotion to our Lord and, therefore, serve as vibrant testimonies of His amazing grace. To post a prayer of love and support for our persecuted family in Niger, visit our Persecuted Church Prayer Wall.